Viewers now watch more than 100 million hours of YouTube in the living room every day, up 70% compared to last year, according to Alphabet CEO Sundar Pichai. Speaking on the Google parent company’s third quarter earnings call, Pichai said that YouTube users spend an average of 60 minutes a day on mobile – but noted that growth “isn’t just happening on desktop”. 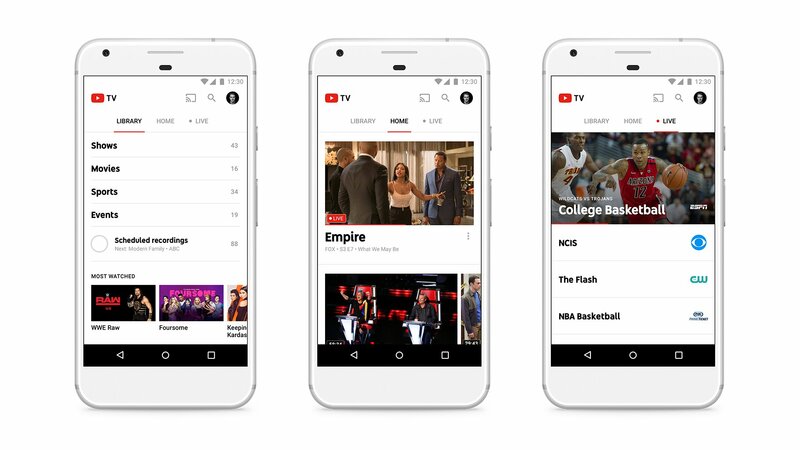 YouTube’s living room expansion comes as the video service continues to invest in new subscription models – particularly in the US where its live television service YouTube TV is now available across two thirds of the country. “YouTube Red, our first foray into the subscription market, is on track to release over 40 original shows this year,” added Pichai. YouTube claims more than 1.5 billion users globally and Pichai said that ads on the video service “continue to deliver the highest viewability rates in the industry”. “YouTube now has a 95% ad viewability rate, which is significantly higher than the average 66% viewability rate of other video ads,” he said, noting an “industry shift to six-second bumper ads”. On the call, Pichai described YouTube as one of Alphabet’s “three big bets” – alongside Google Cloud and its hardware business, which recently launched a host of products including the Google Home Mini voice assistant and Google’s flagship Pixel 2 smartphone. “YouTube continues to see phenomenal growth as the premier global destination where people go to watch video,” said Pichai. For the three months ended September 30, revenue came to US$27.8 billion. Operating income was up 28% year-on-year to US$7.8 billion. Net income was US$6.7 billion.